A veneer is a composite type of material or a ceramic material that is bonded to the front part of the teeth. The procedure does not actually require the use of anesthesia that makes it an ideal choice to improve your teeth. Veneer is also placed to mask any discoloration, or brighten the teeth. It could also help improve your smile and give you back the level of confidence. This is a better alternative to crown in most situations. This also provides a more conservative and better approach that can help change the color, shape or size of your teeth. This can also mask any undesirable defect like teeth stained by a tetracycline ingredient or damage brought by a root-canal procedure. 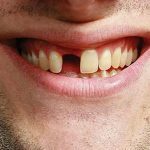 Especially if there are gaps between the front teeth, or the teeth are worn or chipped, veneer teeth are an even better solution. These can last for several years. What Exactly Happens During the Treatment Procedure? 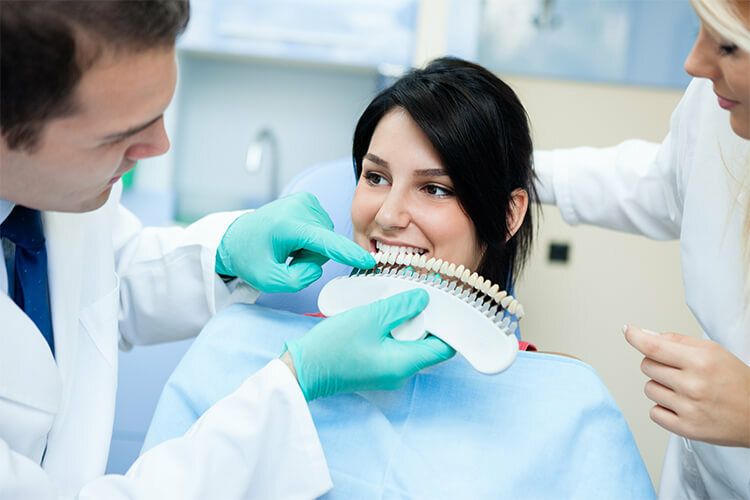 In undergoing this treatment procedure, you need to be ready of going through three appointments: diagnosis including treatment planning, preparation and bonding. It is thereby essential for you to participate in regard with the smile design. You need to spend some time with our dental health expert prior to the complete planning of your smile. However, you still have to understand that there must be corrective limitations. When the tooth has been prepared, our dentist will now carefully bond and will sculpt the composite material onto your tooth. 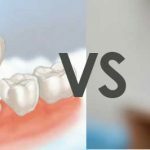 If you choose a ceramic veneer, a mold will be taken of the teeth and will be sent to the lab for its further fabrication. This will usually take a few days. If ever the teeth are unsightly, we may put a temporary veneer at such an additional cost. When the veneer dental ceramic is ready, our dentist will now place each on the teeth for it to be completely fit. The color of the veneer will also be analyzed and will be adjusted according to the shade of the cement used. A specific chemical will actually be used to clean the tooth before applying a veneer. This is done in order to achieve that perfect bond. After the special cement has been sandwiched between the tooth and the veneer, the light beam will now harden the cement. You will usually go through an adjustment period for you to get used to it. Brush it and then floss it on a daily basis. After one week or several weeks, your dental health professional will require you to go through a follow-up check up. Contact our team right away for this!